So April is apparently the month to be read or misread. It is also a time to exercise those lazily stiff fingers and start type typing away till the last flicker of candle dies out in the wee hours of the morning. If you are so hyped up about writing and think that this may deem too good to be true, fear not my virtual literature buddies. Fear not, for it is not an April Fool’s prank. Right now sitting her typing on the day before this challenge starts, I wonder if I can inspire myself enough to dovetail each and every single one of those 26 posts. I need a muse. I need a plan. Well that is just my perfectionist part of me talking. Being a journalist and an aspiring novelist, it is hard not to want perfection when it comes to writing. Kid me not. Right now though, I’m pumped up to start the challenge. 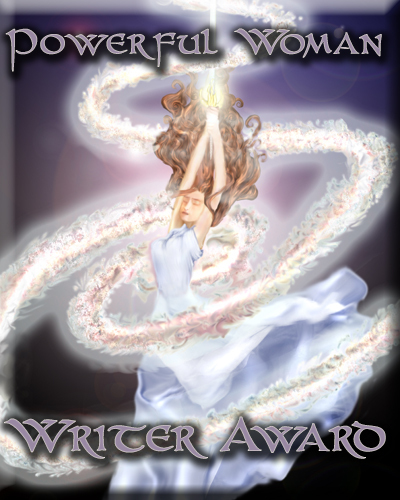 Nothing else really matters but to write soulful words and be passionately read. Till the morrow, I will eagerly anticipate. Till the next post. 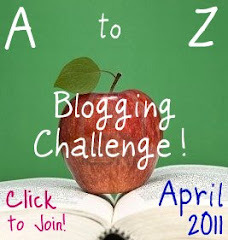 Welcome to the A to Z Challenge! Hope you will have a rewarding blogging experience in April. If there are any questions or comments please let me or my co-hosts know. You can find all the Challenge hosts listed at the top of my blog page. Thanks for the warm welcome. Feeling good to be part of it! I’m sure you will find it also fun.